A dream is a wish the heart makes, as they say. We’re not sure what exactly it is that your heart is wishing for here, but we’re happy to oblige. 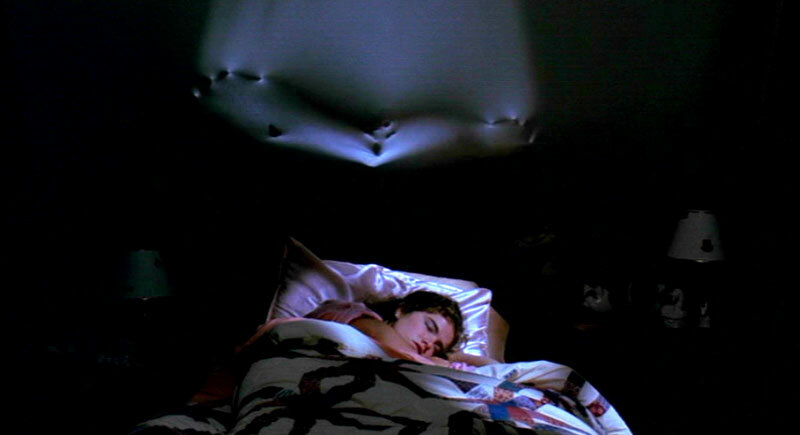 dreams, Freddie Kruger, Nightmare on Elm Street, sleep.